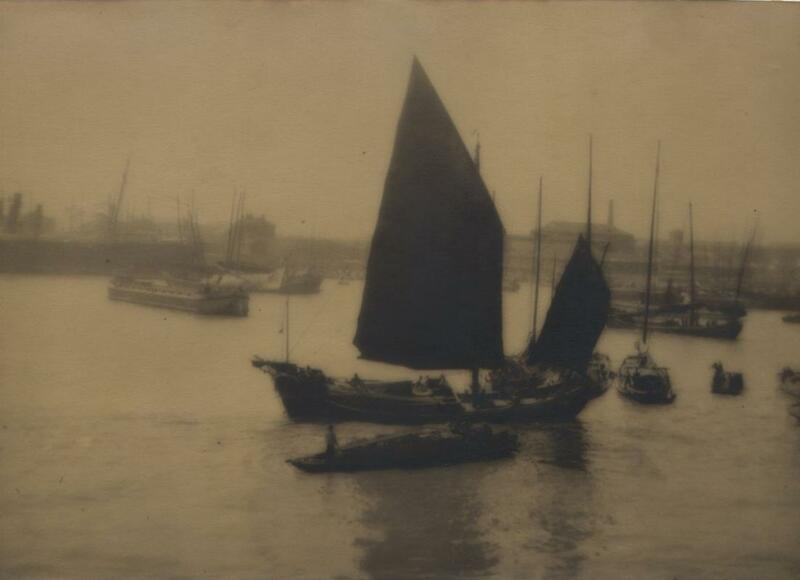 A beautiful pictorial image of junks in the harbor, possibly Hong Kong. Excellent; some edge discoloration on verso not affecting the image. Items Similar To "Chinese Junk"